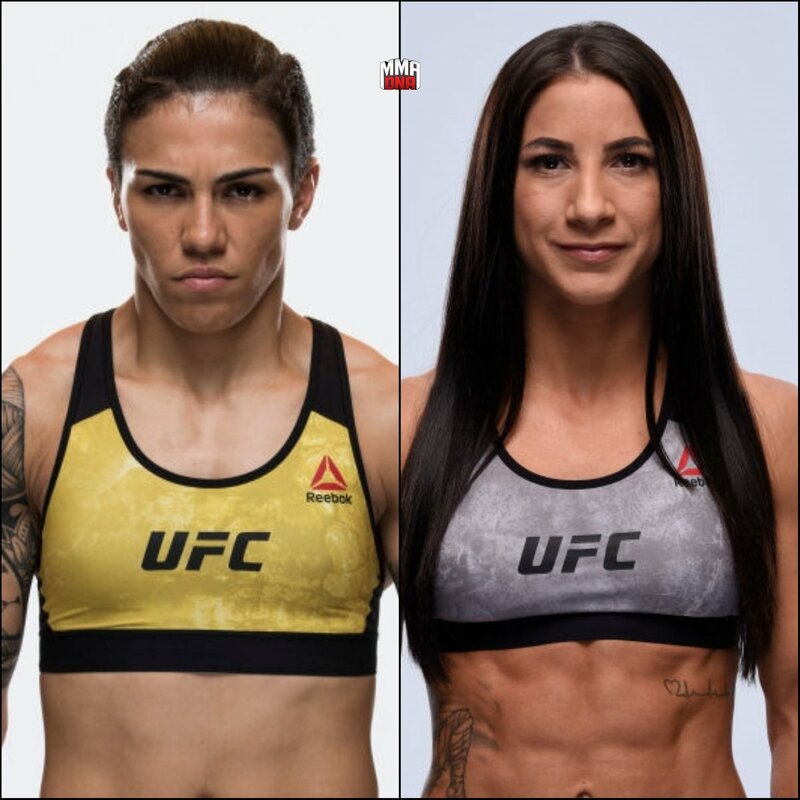 Yesterday the Orlando Sentinel reported that Jessica Andrade vs Tecia Torres has been added to UFC on FOX 28 Feb. 24 at the Amway Center in Orlando, FL. The UFC decided to confirm this because there was an erroneous report from Combate in Brazil that Jessica would fight Karolina Kowalkiewicz. And this led to a report by Lowking in Poland that Rose Namajunas would defend the UFC Strawweight Championship vs Tecia at UFC 222 in Australia. So those rumors had to be quashed. Combate sometimes reports stuff prematurely based on Brazilian dojo sources. I try to be careful with any of their scoops. So now it's clear that Joanna Jedrzejczyk will get a rematch probably in the spring. This match is a title contender eliminator. Some fans believe that Tecia deserves a title shot based on her recent win over Michelle Waterson. Certainly she won the fight. But I didn't think it was dominant enough to get her a title shot. Jessica's win over Claudia Gadelha was a dominant win over a higher ranked opponent. And she's ranked higher than Tecia. Also, Jessica hasn't fought Rose. So it's a fresh match. Tecia is 1-1 against Rose. Besides that, I expected Joanna to get her rematch first. I like Jessica in this match because of her aggression. She was the underdog against Claudia and she outworked her. And Tecia is still a points fighter. Does she have to change her approach to beat Jessica? So it's an interesting fight and I expect the winner will get a title shot.